so I ended up buying this carburator about a year ago because I was going to put it in my suburban ended up trading the suburban for the Camaro I have now. I'm now finally getting around to rebuilding it because winter is almost over and I'm going to be driving the car again. But I noticed there was this rust around where the secondary needles go in and I'm wondering if this is going to affect how they seal and if it's even worth rebuilding. 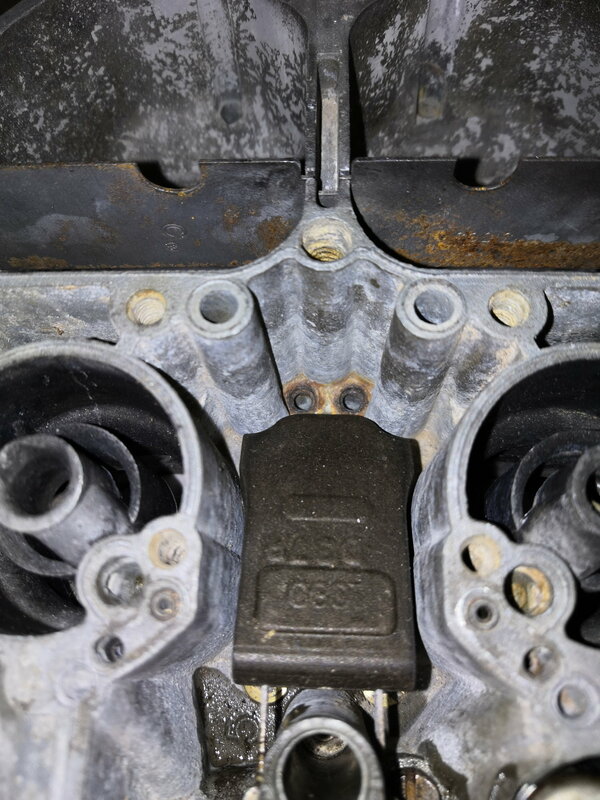 if so is the corrosion going to be a problem and is there an easy way to remove it without damaging the carb. The $20 70's quaddy I picked up was pretty cruddy inside, it had lots and lots of corrosion. The screws were completely non functional, and half of the vac orifices were blocked. Soaked it in a tub of metal rescue after watching one of those sort of youtube videos that should have been too good to be true. The stuff is amazing. Cleared out all the corrosion, I've got no issues with the metering rods sealing at all. For the $45 Australian Dollars (surely its cheaper in the US of A) it was totally worth the gamble. 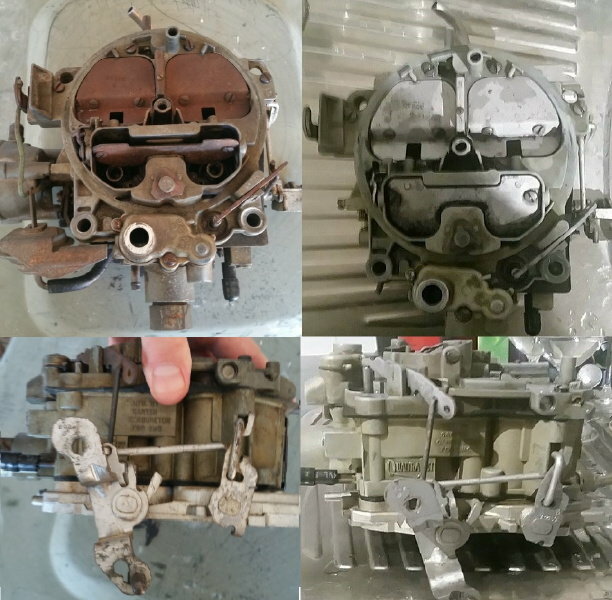 It also didnt seem to even touch the gaskets while getting rid of the rust... absolutely astonishing. Did a rebuild on it and its been running on my car ever since. 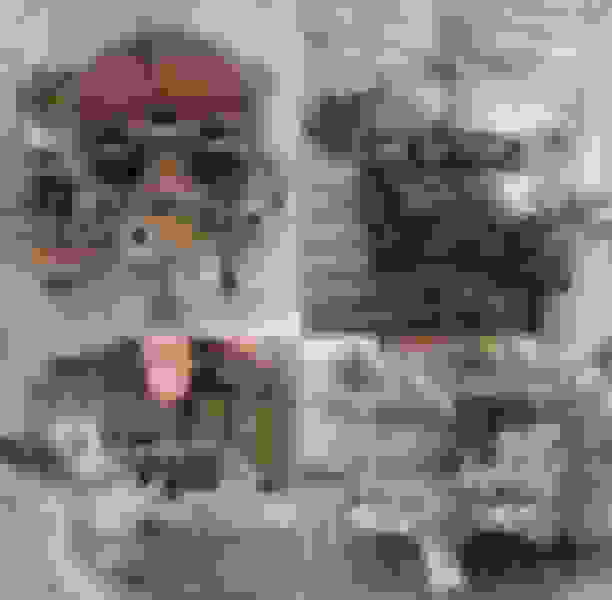 i couldnt find the internal photos, but it cleared it up really nicely. Dang that cleaned up nicely. The vinegar did something about the same and then started working on the aluminum... so mine is super clean now I don't think that it ruined it but the rust and top layer of metal is gone but . I've used vinegar before but I didn't realize it wasn't safe on aluminum, but a couple other people said they've used it to hide machining work for racing where machine work on the carb wasn't allowed and they would soak it over night to make it look like pure cast aluminum so I think I'm good. I'll definitely share results vinegar is cheap and if it works without damaging the carb then awesome. Anyone know of a good book on rebuilding the quadrajet? Quick Reply: Quadrajet worth rebuilding?